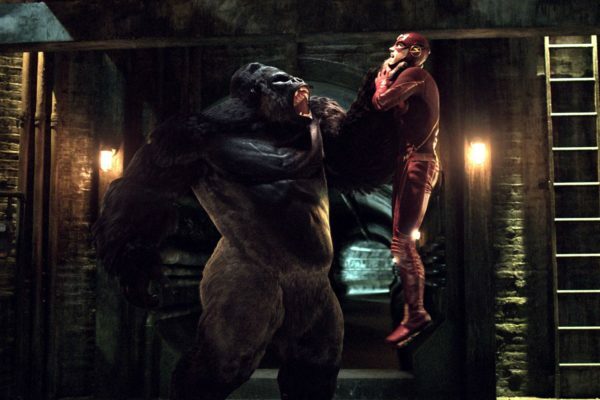 In these episodes The Flash and team crossover to Earth 2 Gorilla City. A two part episode. Its a land run by gorillas led by Solovar who has great wisdom and psychic powers. Grodd however who also has strength and psychic powers is not happy being under Solovar and believes he should be in charge. His plan is to use The Flash to overthrow and kill Solovar. Its like a scene from Planet of The Apes where the humans are kept captive as slaves. We see the power of Grodd as he uses his mind control powers to make sure Barry and Vibe can not use their powers! What is strange then is why Solovar does not use this power when fighting The Flash. The Flash fights Solovar and we see that he is very strong and has his owns tactics and powers. Even though Flash is fast Solovar can see him coming and attacks him. We learn that Grodd does not know about Killer Frost so she uses her powers to help them all escape. But surely Grodd would read their minds and know of their plan? 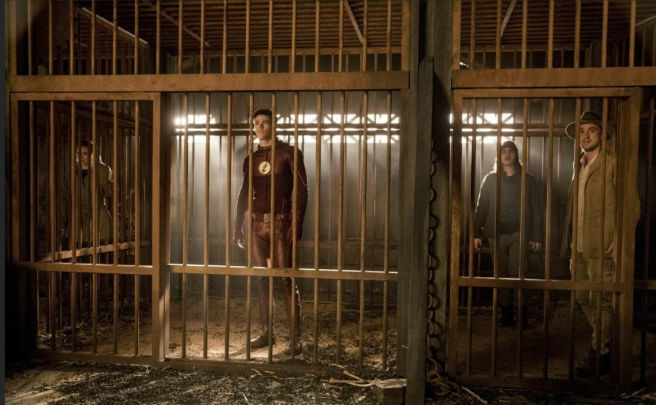 Nope, The Flash plays dead and Grodd takes him out the cages leading to their escape. With the team away from Grodd and free from his mind control they are able to open a breach and escape back to Earth 1 with Harrison Wells. So mission accomplished. They freed Harrison and believe they have prevented the attack on Central City. But not quite so…. 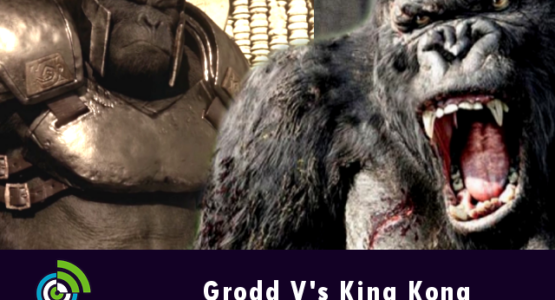 at the end of Episode 13 we see Grodd on his new throne with Gypsy under his control. We know she can also open breaches so it looks like the attack will take place after all. In episode 14 we have the fun of watching two Harrison Well characters kinda mocking each other…talk about talking to yourself. The team Flash learn that Grodd has come to Earth 1 and is planning a big attack as his vengeance. But it takes a team effort and help from a reluctant Gypsy to defeat Grodd. But its not The Flash but Solovar who takes down Grodd! From the fight we see that Grodd is not so tough in the face of Solovar and why he was unable to challenge him for rule in Gorilla.